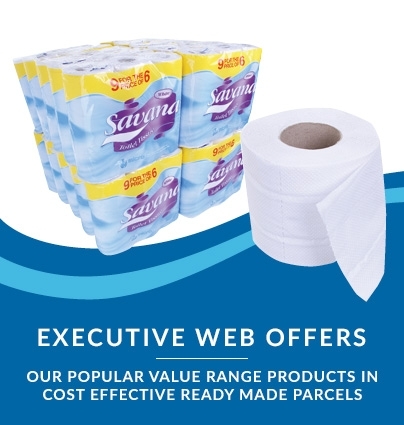 Kimberly Clark branded WYPALL centrefeed rolls in blue are manufactured from superb quality tissue with the addition of patented AIRFLEX® technology. 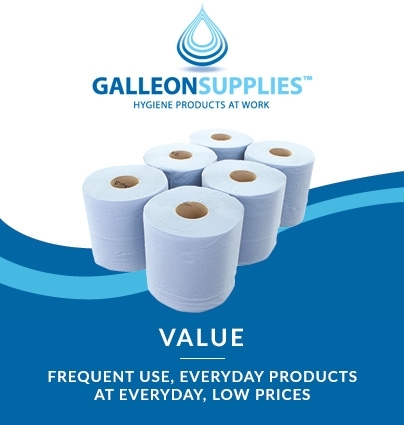 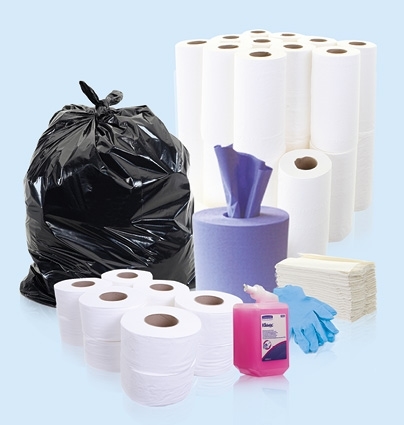 This product offers incredible softness and absorbency, while retaining impressive durability in dealing with the toughest jobs even when wet. 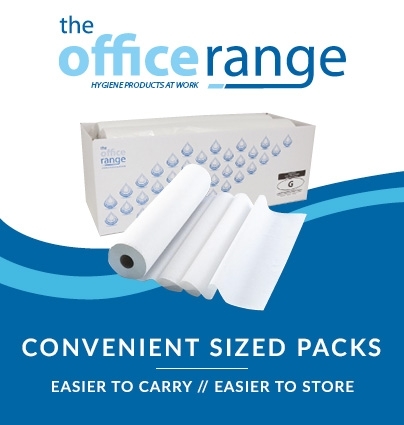 Equally easy to use from the outside of the roll, or to fit to a wall-mounted dispenser by removing the perforated spiral cores, these excellent quality 2-ply centrefeed rolls are the ideal solution for all manner of cleaning, drying and wiping tasks around the workplace. 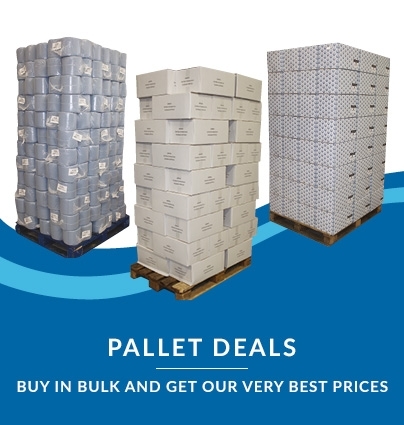 100% recycled, they’re also an environmentally conscious choice: FSC certifications means that by buying this product, you’re also supporting the growth of responsible forest management worldwide.